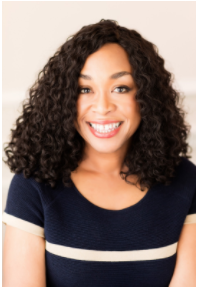 CEO & Chief Storyteller Shonda Rhimes, Entrepreneur and Producer Tyra Banks, and Journalist, Television Presenter & Author Lisa Ling were just added to a comprehensive lineup of main stage speakers at the fourth annual QuickBooks® Connect, Nov. 15-17, in San Jose, Calif.
All three women are set to inspire an audience of thousands of business owners, self-employed businesses of one, accountants and developers. Additionally, the company shared additional details on its Small Business Hackathon, a pre-conference event specifically focused on designing and building apps to solve problems for small businesses. Rhimes recently expanded her brand with the launch of Shondaland.com, a digital storytelling platform that will feature first-person essays, exclusive interviews, reported features, advice, podcasts, and videos. Shondaland.com launched with its first newsletter in May 2017 and the full site was revealed in September 2017. Tyra Banks is the Supermodel, Super Entrepreneur and Super CEO of our time. As an original Victoria’s Secret angel, the first African-American model to be featured on the cover of Sports Illustrated swimsuit issue, and the creator/executive producer of the longest-running fashion-reality show, “America’s Next Top Model”(ANTM), Tyra has made it her life’s mission to expand the definition of beauty. As Tyra continues to grow her own brand, she commits herself to empowering women everywhere to advance their own brand as well; ultimately becoming the CEO of their own lives. 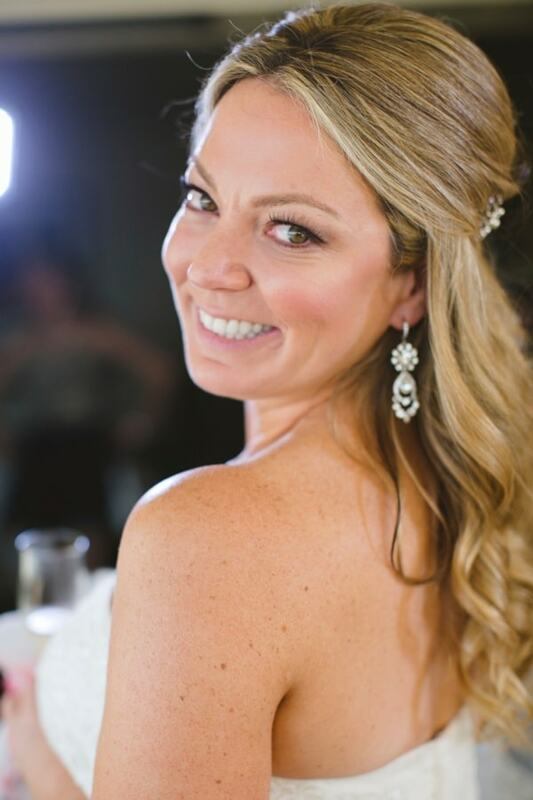 In 2012, she graduated from the Owner/President Management program at Harvard Business School and in spring of 2017, Tyra shared her expertise and knowledge of personal branding as visiting professor at Stanford University Business School. She will return to the university to teach another two week intensive course in Spring 2018. Most recently, Tyra took on the role of America’s favorite host on NBC’s America’s Got Talent (AGT), which was its highest rated season in 6 years. Tyra ranked #1 on the Hollywood Reporter’s Top TV Personalities in an unprecedented eight week straight run during the AGT season. Lisa Ling will join the conference as emcee and host, moderating panels and interviewing speakers. Ling is the executive producer and host of This is Life on CNN. For five seasons prior, Ling executive produced and hosted Our America on OWN: the Oprah Winfrey Network. 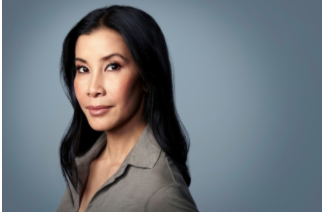 As the former field correspondent for The Oprah Winfrey Show and contributor to ABC News’ Nightline and National Geographic’s Explorer, Lisa Ling has reported from dozens of countries around the world. She is the co-author of Mother, Daughter, Sister, Bride: Rituals of Womanhood and Somewhere Inside: One Sister’s Captivity in North Korea and the Other’s Fight to Bring Her Home, which she penned with her sister, Laura. She is a co-founder of www.SecretSocietyofWomen.com and a contributor to www.iVolunteer.org. Rhimes, Banks and Ling will join the 2017 lineup of main stage speakers which includes entrepreneurs and business leaders such as Julie Rice, co-founder of SoulCycle, entrepreneur, and co-founder of LifeShop; Nate Berkus, award-winning interior designer and best-selling author; and entrepreneur and Dave Gilboa, co-founder and co-CEO of Warby Parker. The two-day Hackathon is a pre-conference event specifically focused on designing and building apps to solve problems for small businesses. The Hackathon will take place on Saturday and Sunday, Nov. 11-12, 2017 at Intuit’s main campus in Mountain View, Calif., with winners announced Nov. 12. For more information and to get free tickets, visit www.smallbizhack.com.